Dragon Professional Group v 15 speech recognition software. Availability:: Downloadable with 1-3 business days. Empower yourself to create high-quality documentation faster and more efficiently, while saving time and money, with the Dragon Professional Group enterprise-ready speech recognition solution. Dictate your documents and emails and watch your voice turn to text right in front of your eyes. 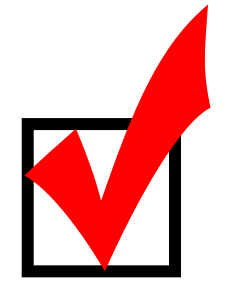 Complete documents much more quickly than typing alone. The benefits of speech recognition are well known by now, the only question you should ask yourself is; How much longer are you going to wait to start using it? Ask about the Nuance Management Center for multi-license and profile management in the cloud. The NMC is a great tool for your technical department to manage Dragon licenses, profiles, settings, and add vocabulary to a group of users. Annual subscription required. Dragon Anywhere is a subscription mobile solution that allows Dragon users to travel and take their Dragon profile with them on their mobile device. 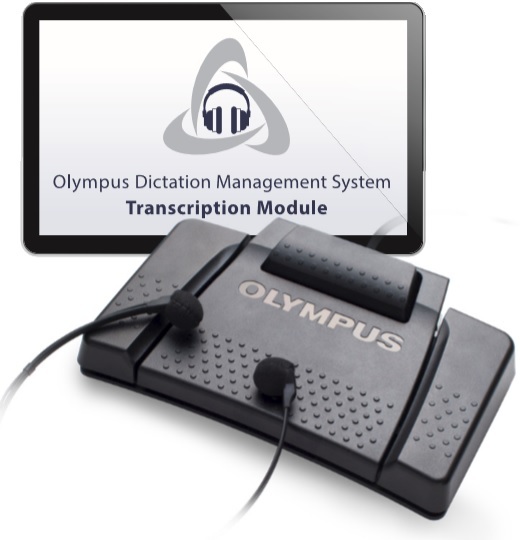 This allows for speech recognition efficiencies while on the go! This is another feature that you can add to your Dragon Professional Group license purchase. Citrix® virtualized environments Deploy on Citrix XenApp® or Citrix XenDesktop® servers where the target application resides, enabling users to dictate from workstations that do not have Dragon installed on them. Support for Nuance PowerMic Take advantage of a robust, ergonomic handheld microphone with simplified thumb-control operation, programmable buttons and integrated mouse functionality. Accessibility and reporting compliance With all its shared customization capabilities, Dragon can be easily adapted as needed to meet stringent compliance requirements for accessibility or industry reporting. Download Information: you will be emailed a download link and serial number within 3 business days of purchase. Once your email has been sent you cannot cancel your order as the software has been delivered and cannot be re-sold. Speech recognition quality microphone is suggested for great results. 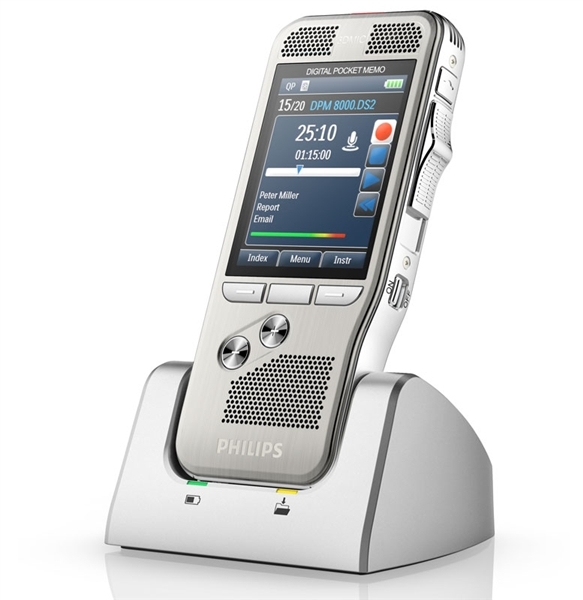 Please see Philips Speechmike, Nuance Powermic, or Addasound headsets on our website for our recommended microphones. The faster your computer processor (CPU) and the more RAM you have allows for better Dragon performance. If you are meeting minimum requirements with your computer you should consider upgrading to achieve maximum recognition speed with Dragon. Looking to expand your Dragon knowledge and become more efficient? We offer remote training that can be tailored to your needs. Contact us for more information. Empower mobile employees and field works to create documents or fill out form-based reports wherever work takes them. Use Dragon on popular touchscreen PCs, or sync with Dragon Anywhere Group, Nuance's cloud-based, professional-grade mobile dictation solution, and improve documentation productivity.